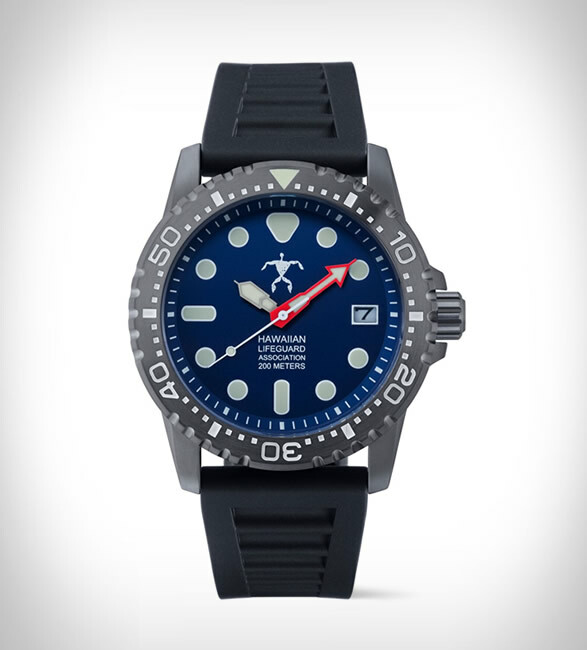 Hawaiian Lifeguards are known as the Navy SEALs of the lifeguarding world, every day they take on the dangers of the ocean, coastal cliffs, and rocky shorelines. 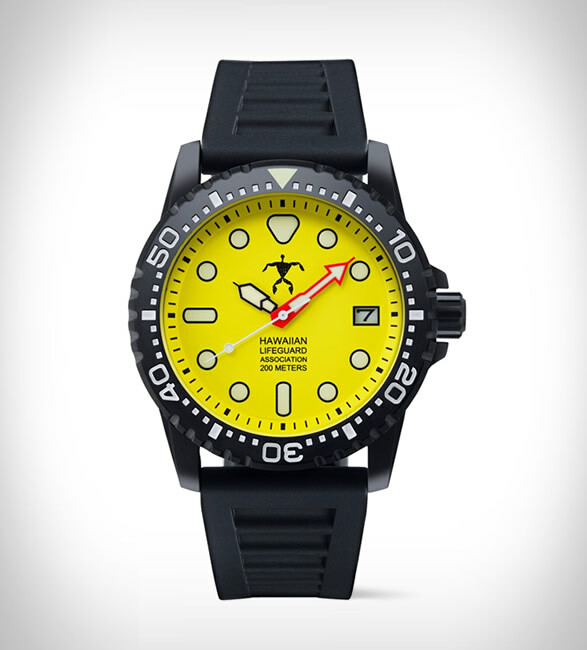 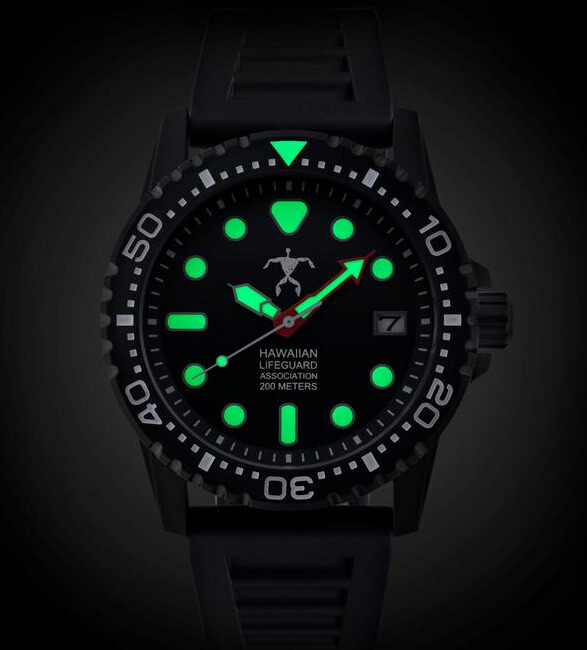 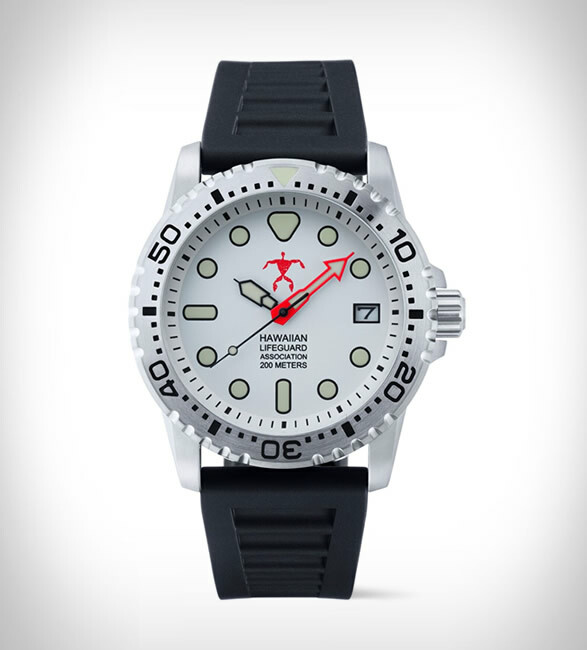 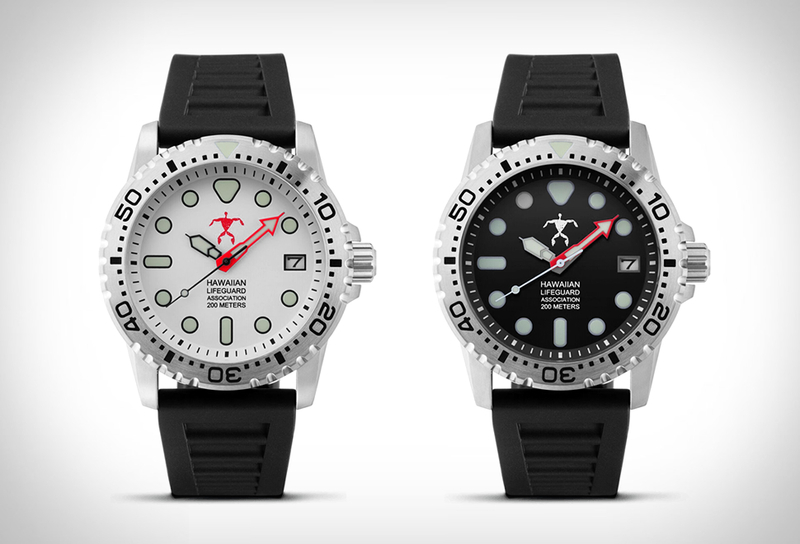 This is the official watch of the Hawaiian Lifeguard Association, a rugged timepiece that has proven its dependability in countless ocean rescue missions. 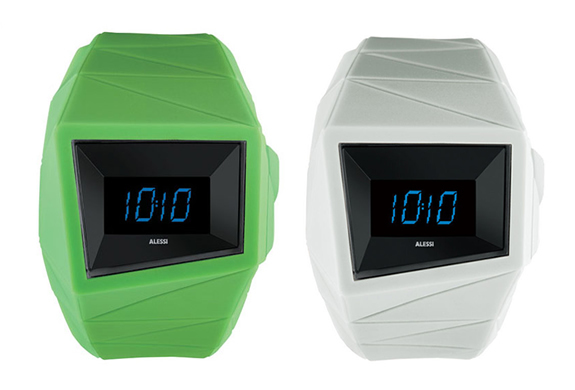 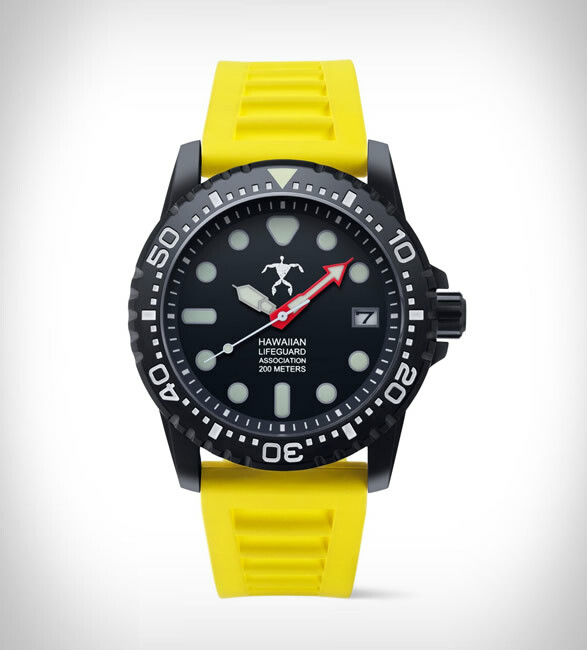 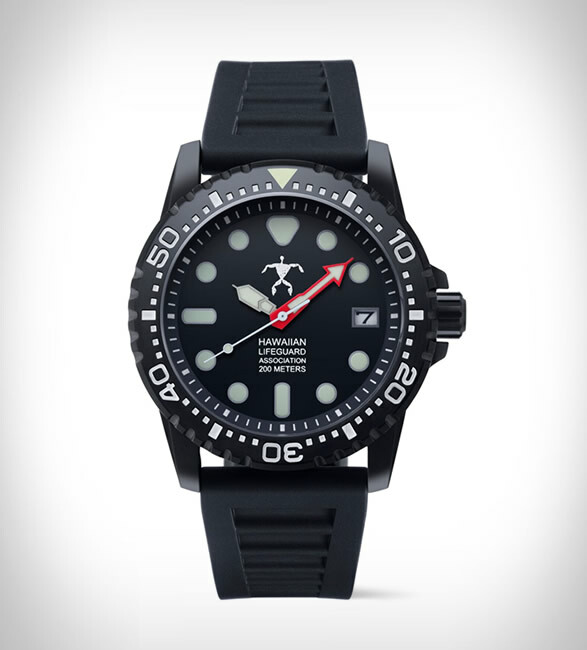 Powered by a highly accurate, low-maintenance Japanese quartz movement, the dive watch has a 200 meter water resistance, a catch-resistant mineral crystal, and bright-glowing luminous hands and dial markers. 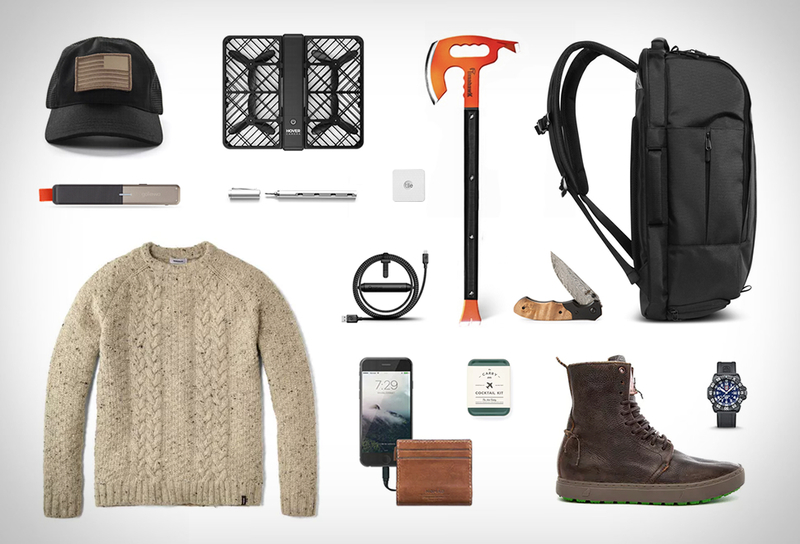 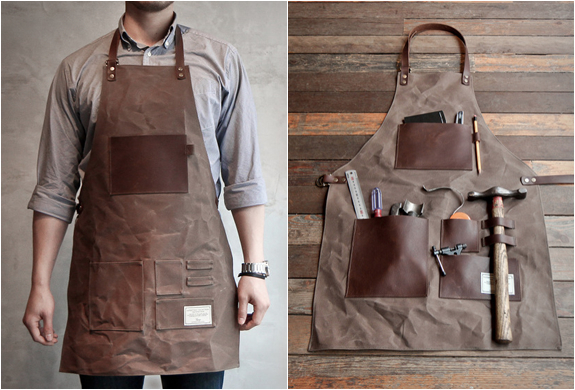 Available now in several styles at a discount price at Huckberry.